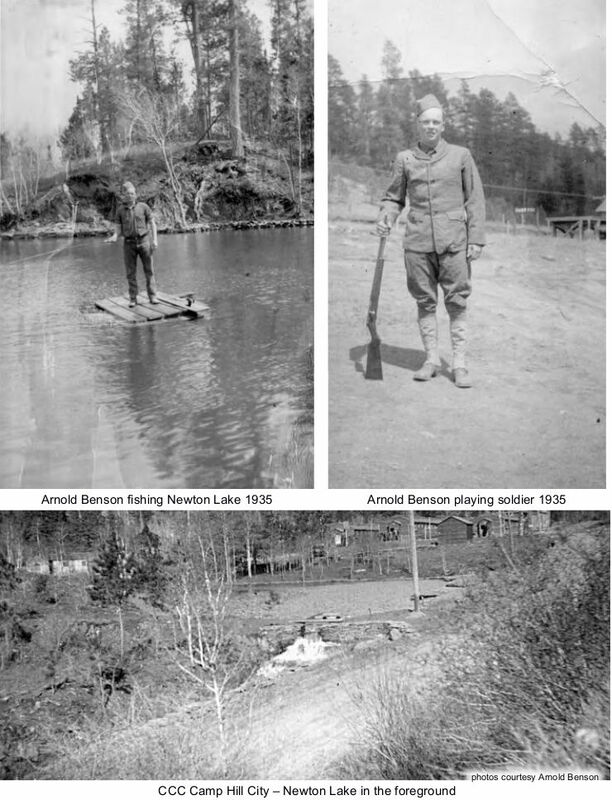 Arnold Benson at Hill City is something you should read. 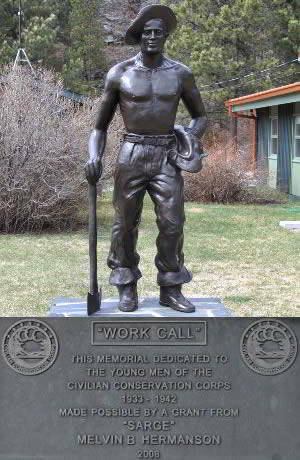 Arnold Benson was at Civilian Conservation Corps Hill City in South Dakota. 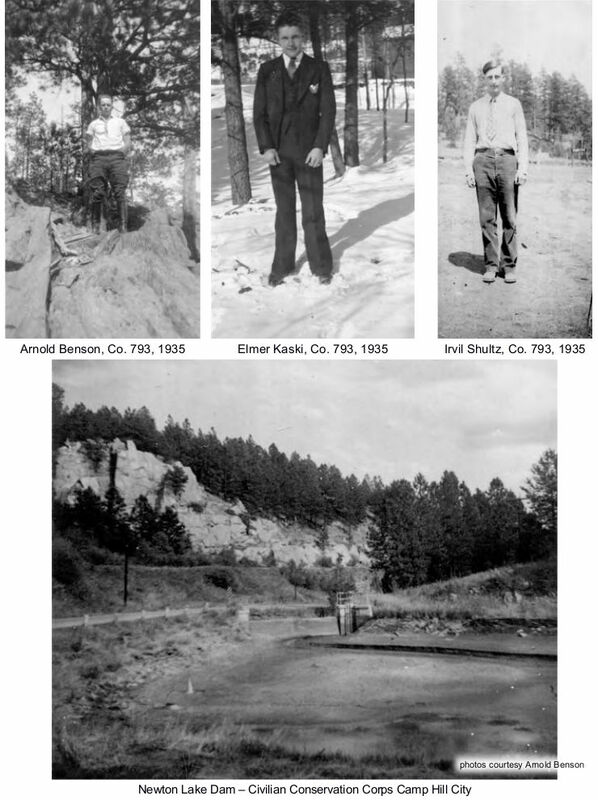 Arnold Benson was at CCC Camp Hill City located next to Newton Lake in the Black Hills of South Dakota just a few miles west of Hill City. 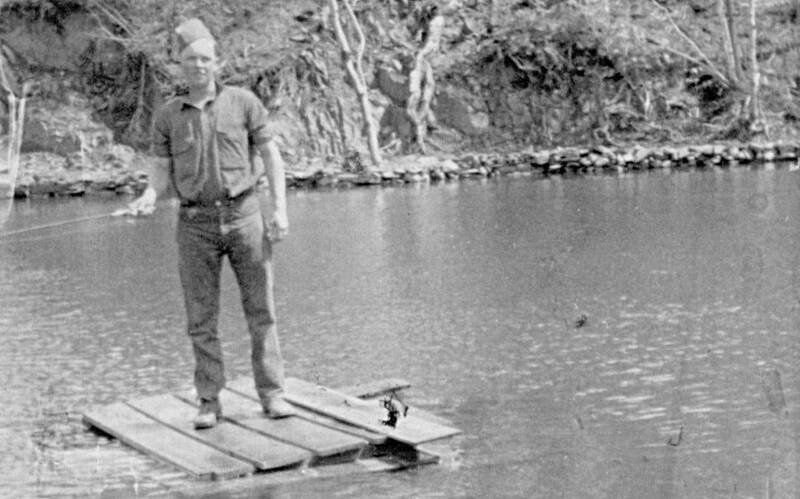 The site is easily seen from George S. Mickelson Trail.